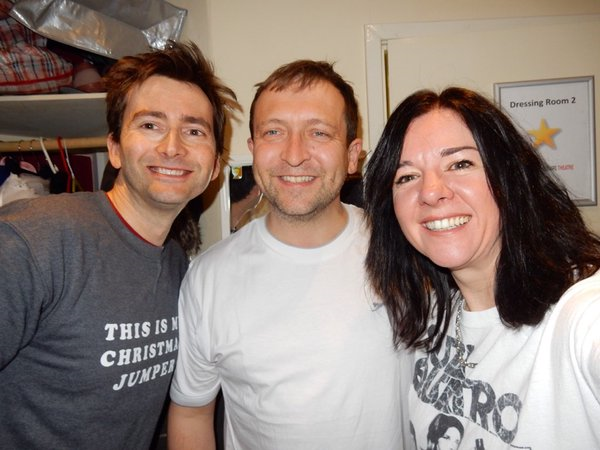 On Friday 18th December David Tennant appeared in the Absolute Radio Christmas Pantomine starting at 8am. 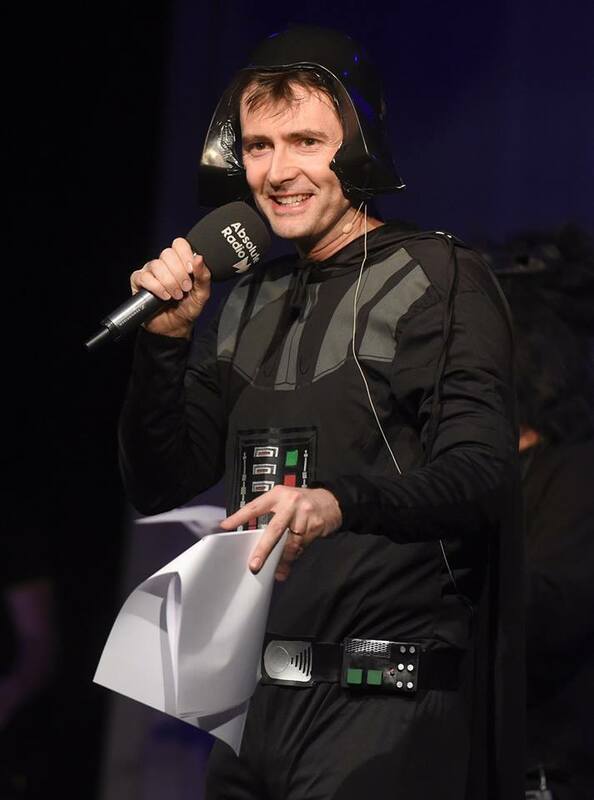 The panto is called Star Claus Snow Hope and David played a character based on Darth Vadar called Dave Vadar. EastEnders actor Shane Ritchie, Richie Firth and Peter Dickson also appeared. The pantomine was broadcast live from the Leicester Square Theatre in London and hosted by Christian O'Connell. The show streamed live on the internet at this link but only within the UK. 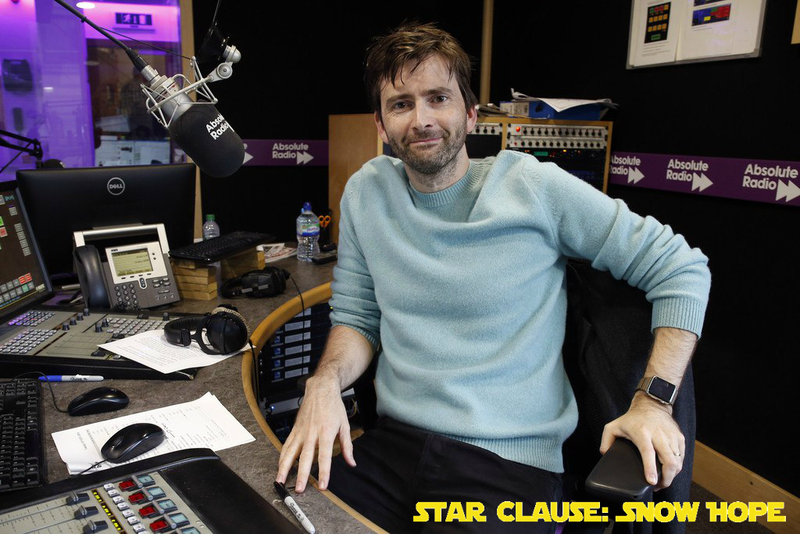 We added MP3s of David Tennant's sections of the show after broadcast plus Absolute Radio added a video of the pantomime which plays worldwide.